Here at Countryway we stock a wide variety of different footwear for both men and women. 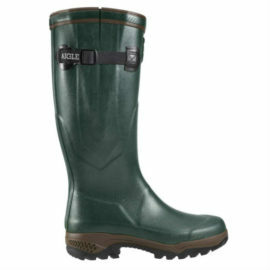 We stock all the major brands including Aigle, Barbour, Dubarry, Le Chameau, Hoggs of Fife and others. 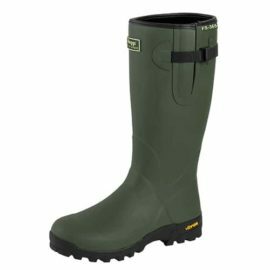 Within these brands we have wellington boots, leather boots and walking boots. 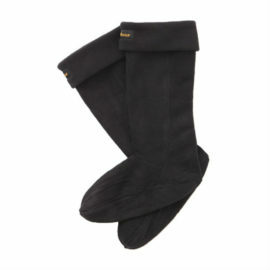 Ideal for when you are out walking in the wind, rain and cold weather. We also have brogue and oxford shoes, as well as boots and slippers. You will find everything you need to suit yours needs. 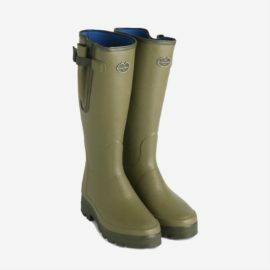 The Aigle Parcour Iso 2 and Le Chameau Vierzornord are our most popular wellington boots. 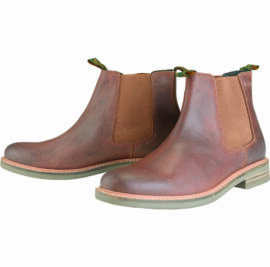 Our Dubarry Wexford and Galway leather boots are one of the most popular and best quality boots. 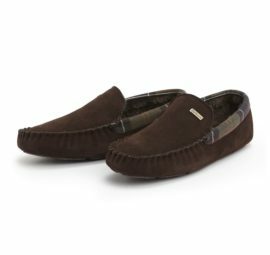 Ideal for walking around town, taking the dog out, or going out to a shoot. 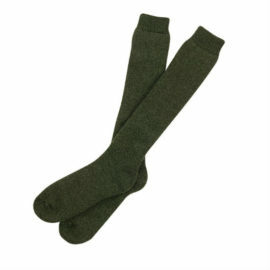 As well as all of the different styles of footwear, we also have plenty of accessories to go with them. 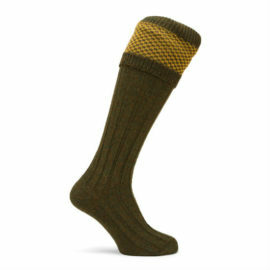 These include shooting socks and garters by Pennine and Jack Pyke. 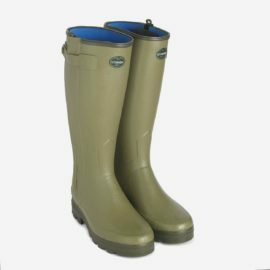 Also available are boot jacks and boot stands to allow you easy removal of your boots and to store them nice and neatly to dry off. Finally, we have a large selection of different boot cleaning and protection products. Taking care of your footwear is key to long lasting comfort and protection.